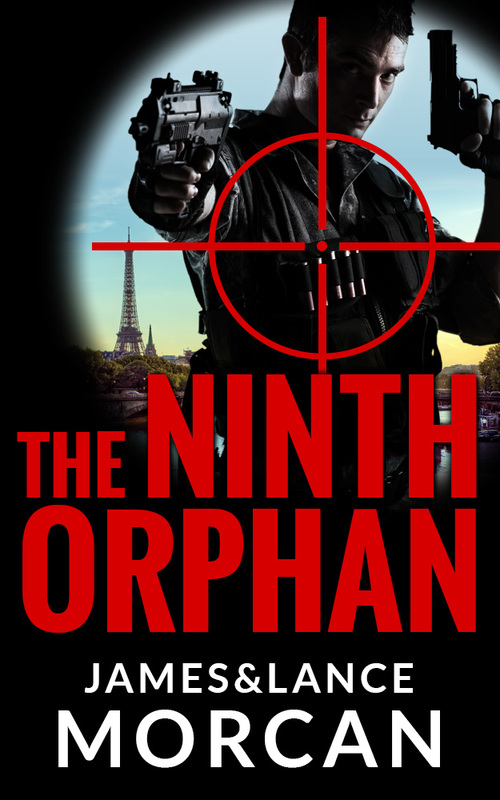 Here’s the new Kindle ebook cover for our top rating conspiracy thriller THE NINTH ORPHAN. The dynamic new cover was designed by a leading UK-based graphic design agency. Its introduction coincides with increasing sales of both the Kindle and trade paperback versions of this book. “The authors manage to weave political intrigue, espionage, and eugenics into an exciting fabric of mystery and entertainment. The reader can’t but believe that the novel may not be only a work of fiction.” -I.A.Wilhite, Ph.D. The new cover looks great! Nine looks like the man of tremendous power that he becomes!